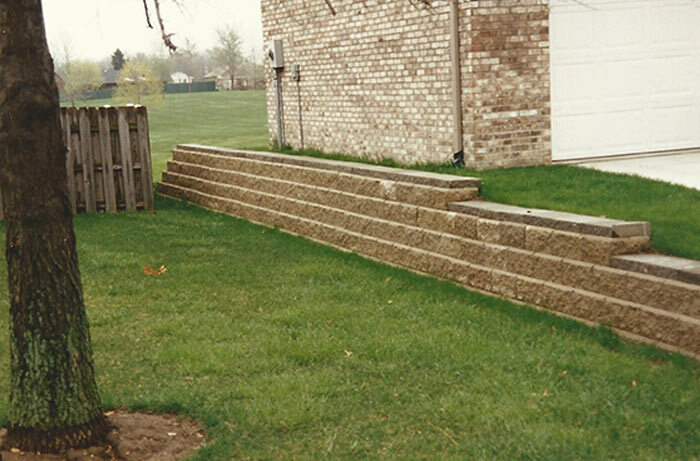 Call Custom Landscapes Inc. in Decatur, IL to hire an experienced landscaping contractor. Thank you for visiting the online home of Custom Landscapes. 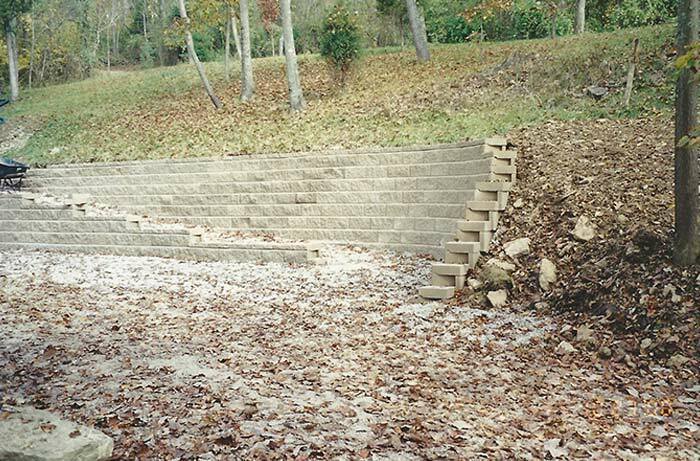 Our experienced landscaping contractor looks forward to taking care of all your landscaping needs. Take advantage of our written guarantee. Call us for details.